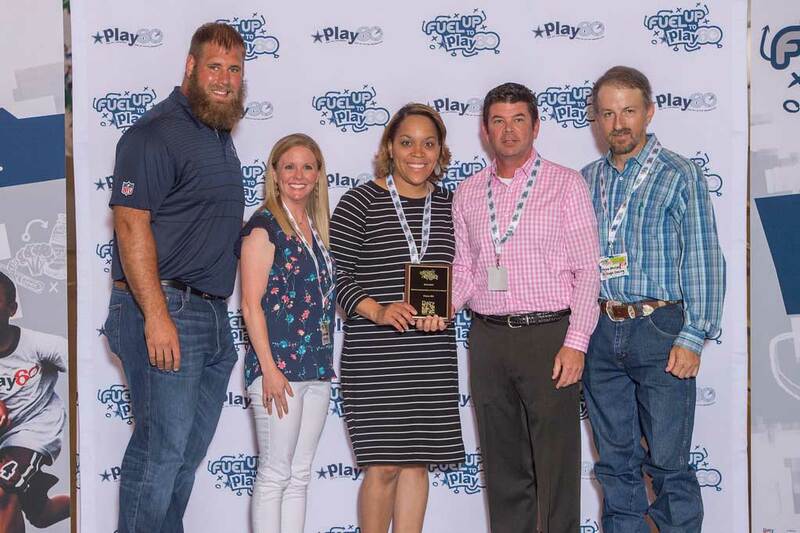 Dairy MAX is passionate about promoting health in the community through initiatives such as grants for school nutrition programs and scholarships for students pursuing agricultural and culinary careers. 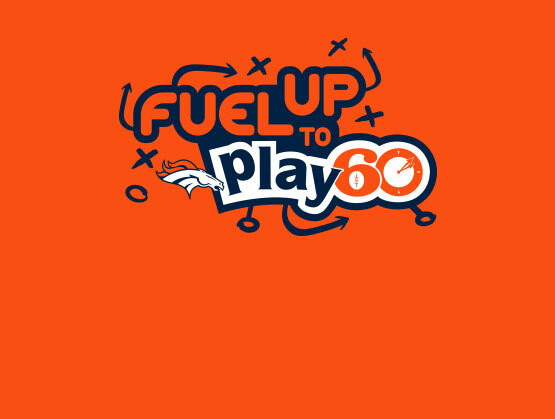 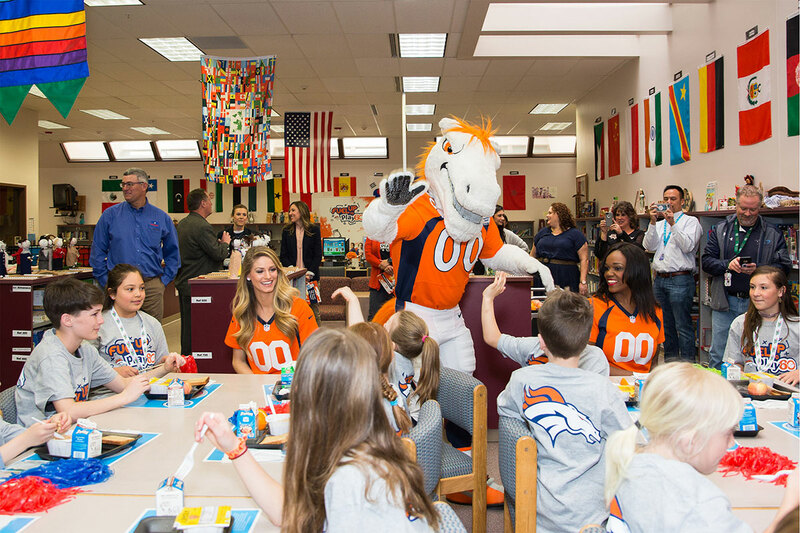 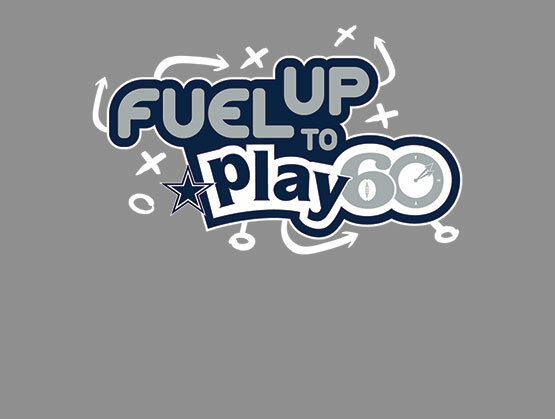 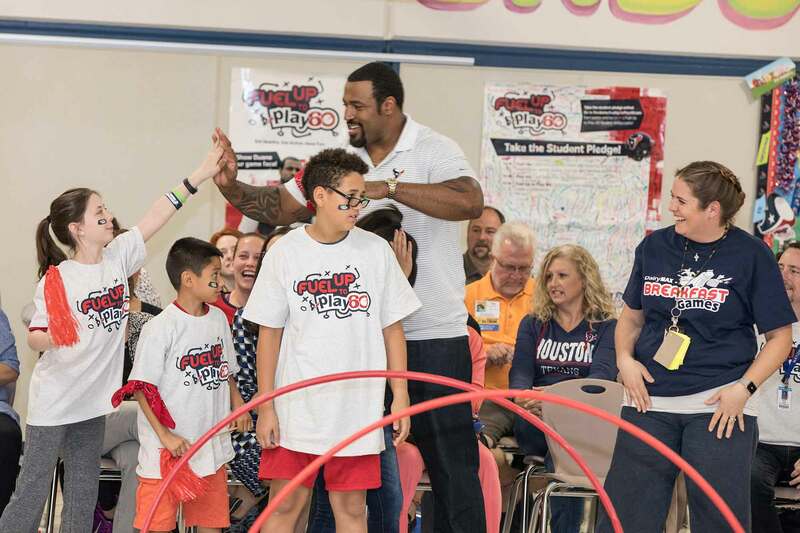 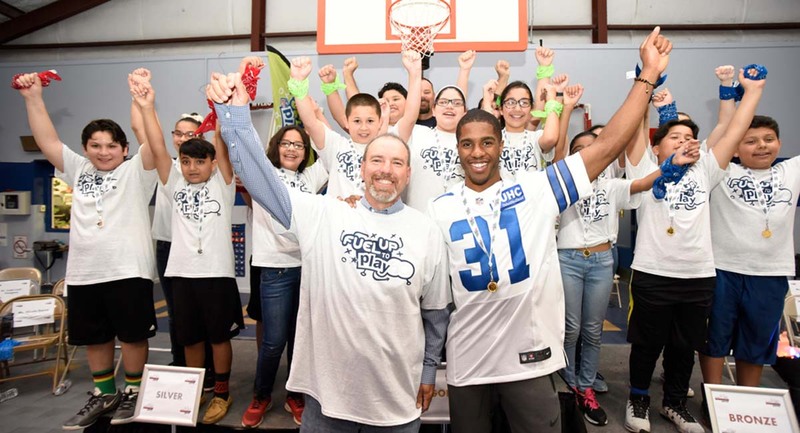 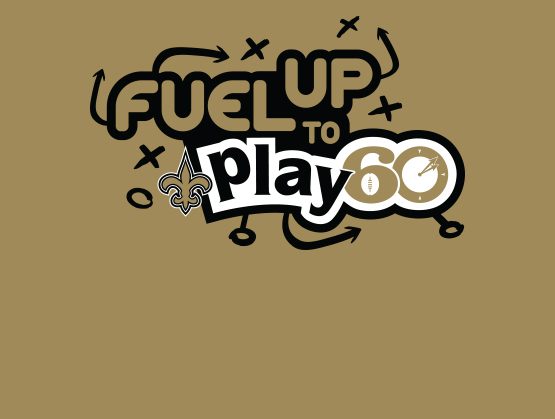 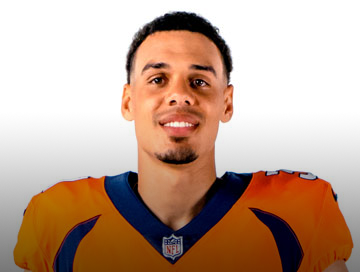 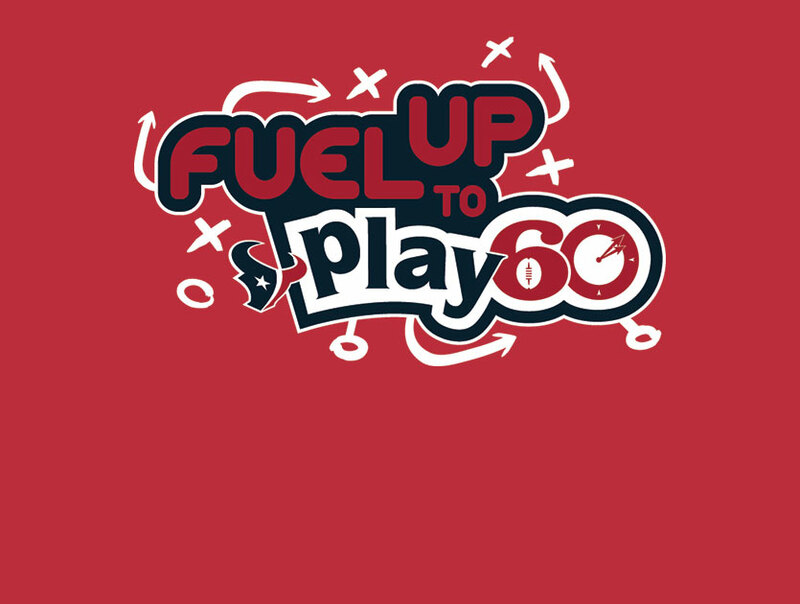 The NFL shares our passion, so we’ve partnered with them through Fuel Up to Play 60, an in-school program that teaches kids about fueling up with nutrient-rich foods and getting active at least 60 minutes every day. 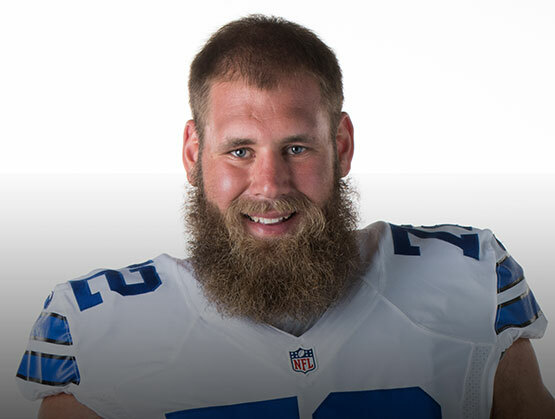 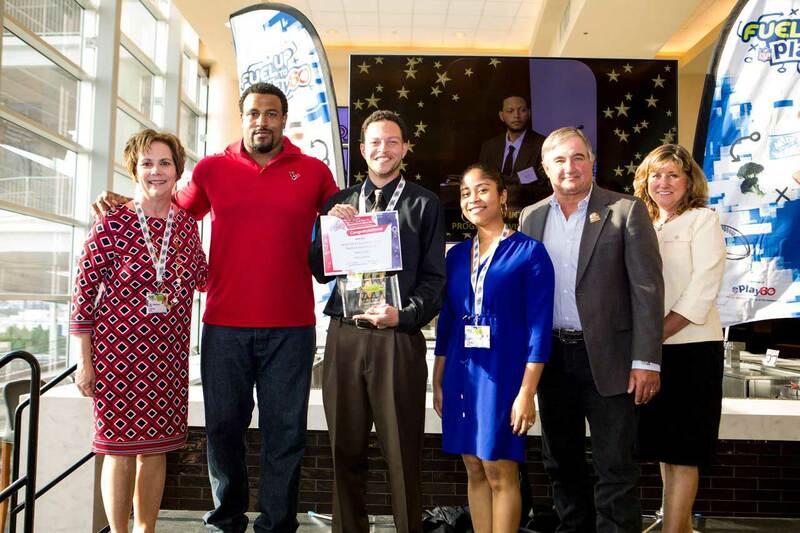 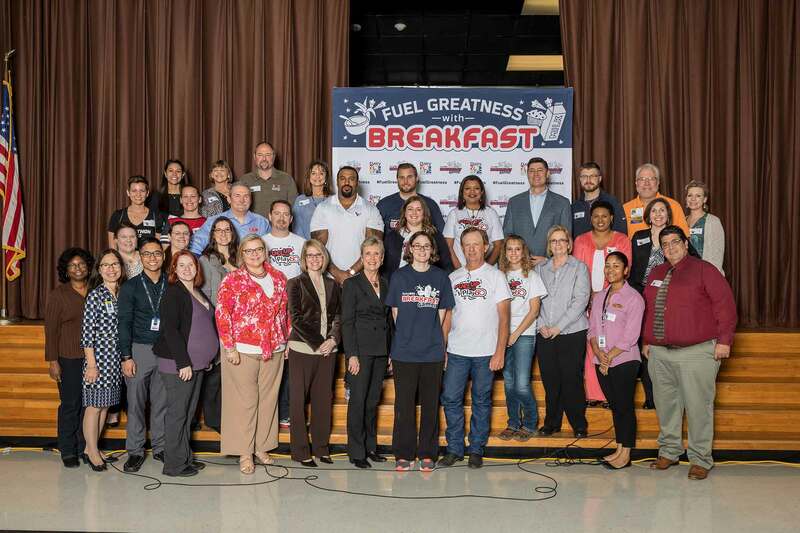 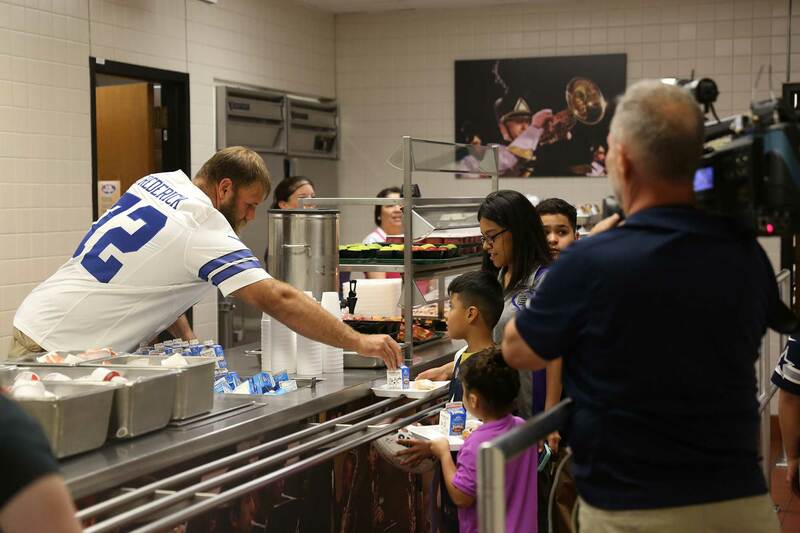 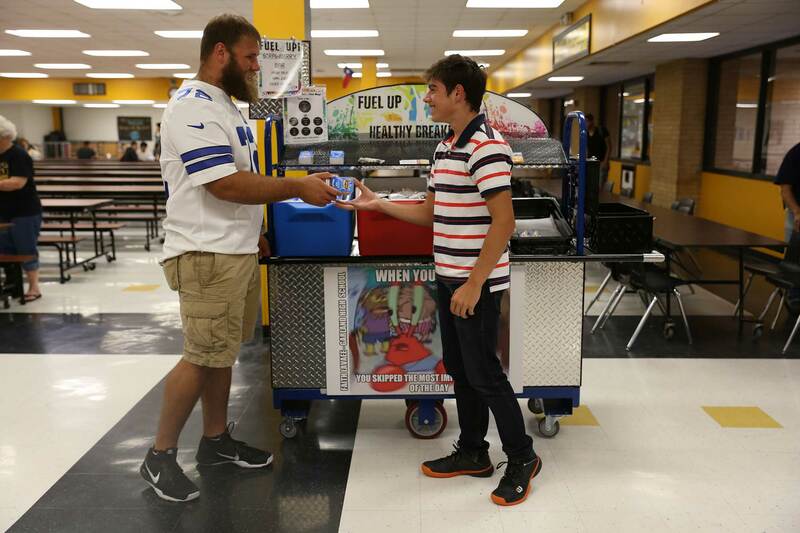 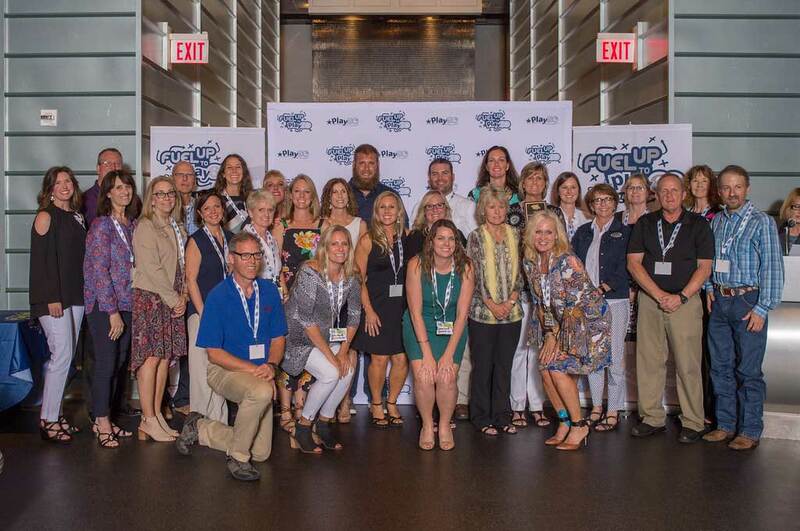 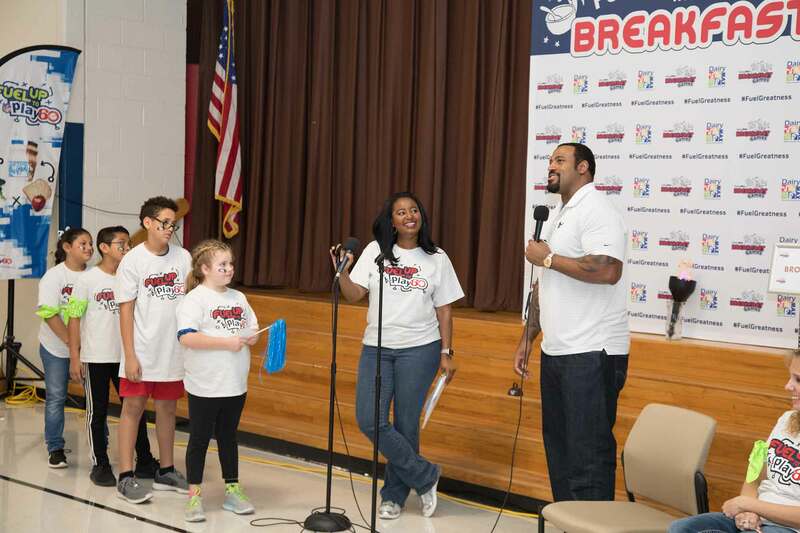 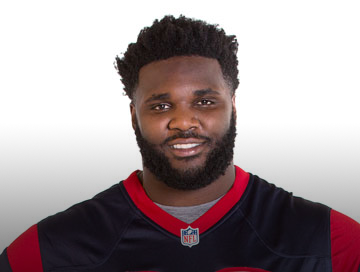 The NFL brings the star power with role models such as Dallas Cowboys center Travis Frederick, who shows students how healthy choices improve performance. 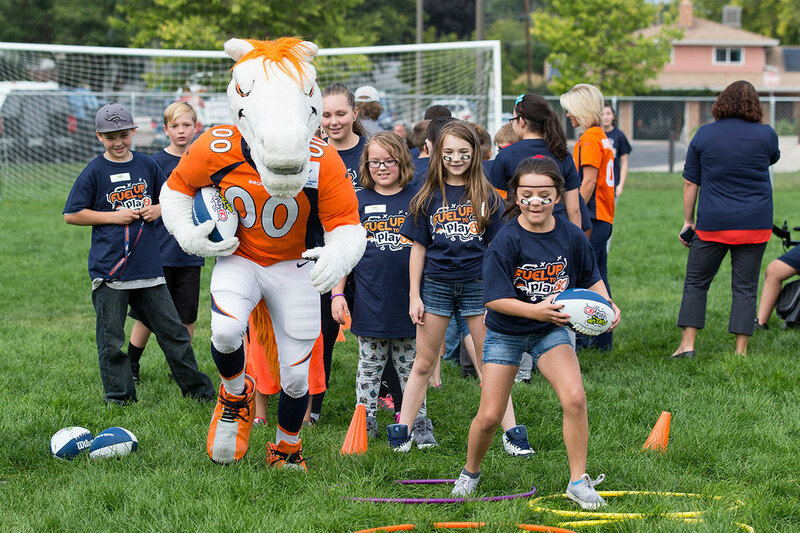 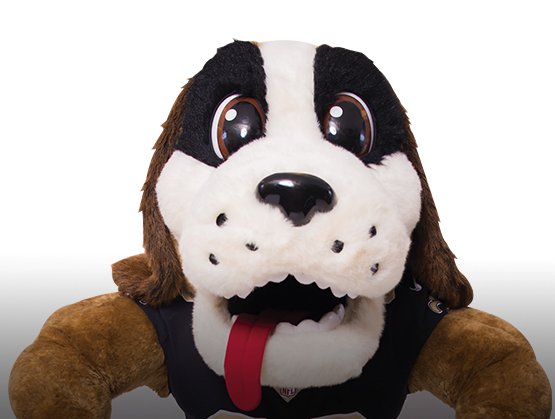 Learn more about our NFL partnerships.